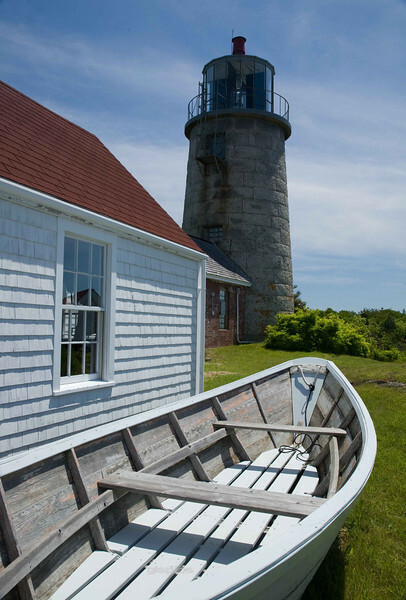 Maine Lighthouses, and Portsmouth too! I agree with Brian, nice composition. I really like this one, the composition is perfect!